Trend-Bazaar: Trendy Jewelry Reg. Price $3.99 $0.25 On Sale! Stud Earring with Ear CuffBe the first one to write a reviewReg. Price $6.99 $1.99 On Sale! 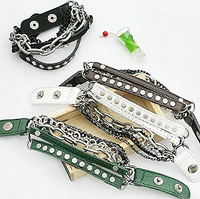 Coil Leather Bracelet (Black, White, Brown)Be the first one to write a reviewReg. Price $8.99 $1.99 On Sale! 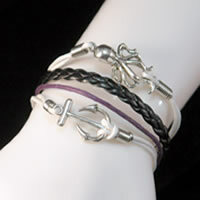 Hemp Rope Anchor & Octopus BraceletBe the first one to write a reviewReg. Price $9.99 $3.99 On Sale! 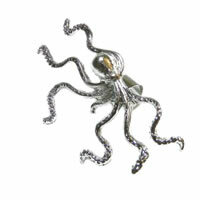 Octopus Ear CuffBe the first one to write a reviewReg. Price $9.99 $2.99 On Sale! 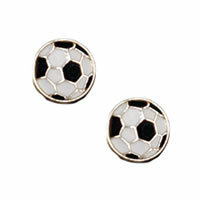 Soccer Ball Stud EarringsBe the first one to write a reviewReg. Price $9.99 $1.99 On Sale! 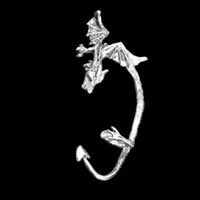 Dragon Ear Cuff in pewterBe the first one to write a reviewReg. Price $9.99 $2.99 On Sale! 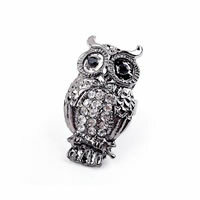 Adjustable Owl RingBe the first one to write a reviewReg. Price $9.99 $0.99 On Sale! 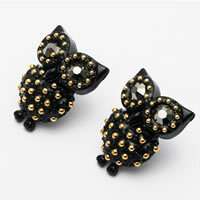 Black Owl Stud EarringsBe the first one to write a reviewReg. Price $9.99 $0.99 On Sale! 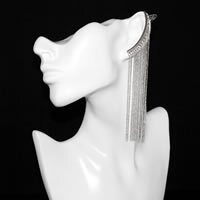 Long Fringe Earring with Ear Cuff in silverBe the first one to write a reviewReg. Price $9.99 $3.99 On Sale! 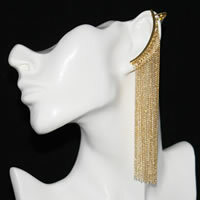 Long Fringe Earring with Ear Cuff in goldBe the first one to write a reviewReg. Price $9.99 $3.99 On Sale! 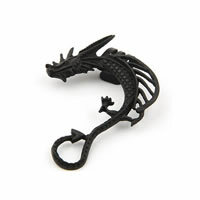 Black Horned Dragon Ear CuffBe the first one to write a reviewReg. Price $9.99 $2.99 On Sale! 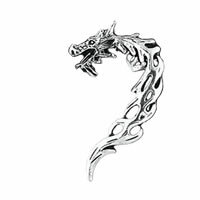 Black Wing Dragon Ear CuffBe the first one to write a reviewReg. Price $9.99 $2.99 On Sale! 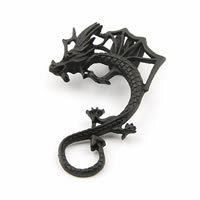 Dragon Earring CuffBe the first one to write a reviewReg. Price $9.99 $3.99 On Sale! 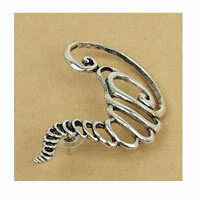 Tornado Earring CuffBe the first one to write a reviewReg. Price $9.99 $2.99 On Sale! 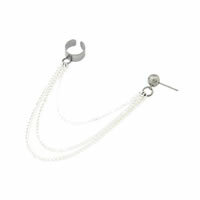 Betsey Johnson Flower Dangle Crystal EarringsBe the first one to write a reviewReg. Price $9.99 $3.99 On Sale! 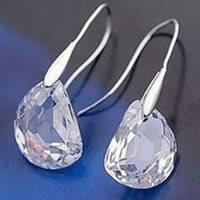 Crystal Drop EarringsBe the first one to write a reviewReg. Price $9.99 $5.99 On Sale! 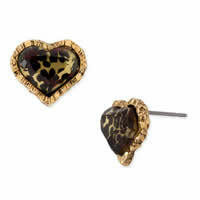 BETSEY JOHNSON Leopard Heart Stud EarringsBe the first one to write a reviewReg. Price $9.99 $1.99 On Sale! 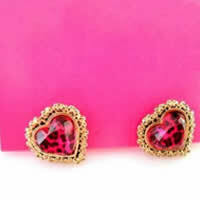 BETSEY JOHNSON Pink Leopard Heart Stud EarringsBe the first one to write a reviewReg. Price $9.99 $1.99 On Sale! 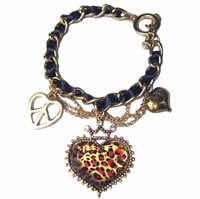 Vintage Leopard Heart Peace BraceletBe the first one to write a reviewReg. Price $9.99 $3.99 On Sale! 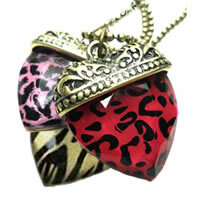 Leopard Heart Pendent NecklaceBe the first one to write a reviewReg. Price $9.99 $0.49 On Sale! Stretch Charm Bracelet GoldBe the first one to write a reviewReg. Price $9.99 $6.99 On Sale! A spectacular example of the multi-chain trend. Reg. Price $9.99 $1.99 On Sale! Acrylic Gemstone Bracelet Be the first one to write a reviewReg. Price $9.99 $6.99 On Sale! Teal Rhinestone Double Heart Stud EarringsBe the first one to write a reviewReg. Price $23.99 $6.99 On Sale! It is our passion to hand-select luxury designer brands that are eye-catching, trend-setting and extraordinary finds at Trend-Bazaar. 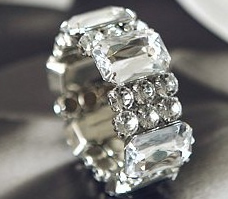 By purchasing from Trend-Bazaar.com you are supporting a family owned and operated business.